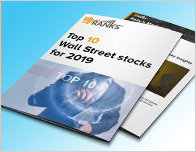 There’s a lot to be optimistic about in the Materials sector as 2 analysts just weighed in on Pioneer Energy (NYSE: PES) and Concho Resources (NYSE: CXO) with bullish sentiments. In a report released yesterday, Eduardo Royes from Jefferies reiterated a Buy rating on Pioneer Energy (NYSE: PES), with a price target of $4. The company’s shares opened today at $3.10. 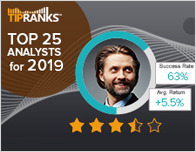 According to TipRanks.com, Royes is ranked 0 out of 5 stars with an average return of -10.2% and a 53.3% success rate. Royes covers the Basic Materials sector, focusing on stocks such as Diamond Offshore Drilling, C&J Energy Services Inc, and Cobalt International. 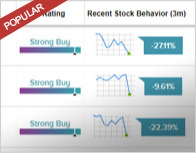 Pioneer Energy has an analyst consensus of Moderate Buy, with a price target consensus of $5. In a report released today, Mark Lear from Jefferies reiterated a Buy rating on Concho Resources (NYSE: CXO), with a price target of $190. The company’s shares opened today at $154.79, close to its 52-week high of $162.91. 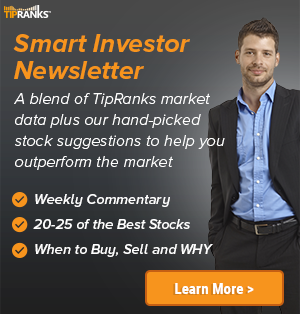 According to TipRanks.com, Lear is ranked 0 out of 5 stars with an average return of -3.3% and a 40.8% success rate. Lear covers the Basic Materials sector, focusing on stocks such as Sanchez Energy Corporation, Oil States International, and SilverBow Resources Inc. Currently, the analyst consensus on Concho Resources is Moderate Buy and the average price target is $174.36, representing a 12.6% upside. In a report issued on February 21, RBC Capital also reiterated a Buy rating on the stock with a $180 price target.